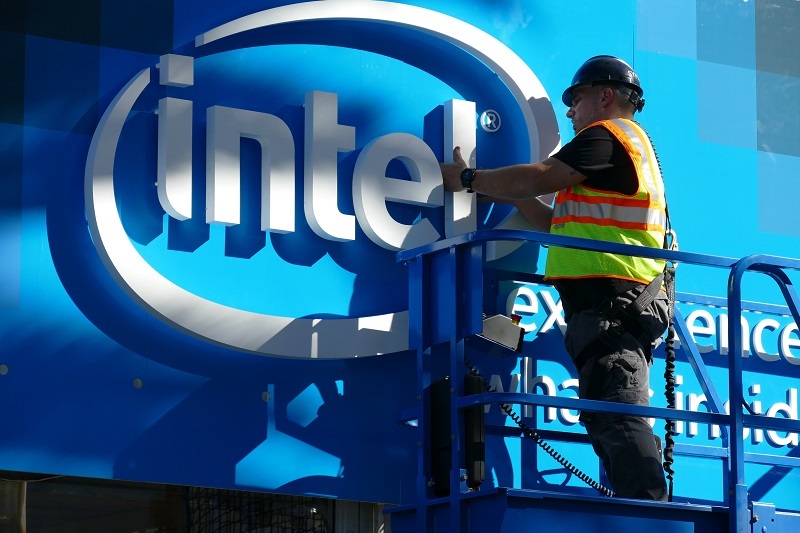 Read more about Intel's planned Silicon-based fixes for Spectre and Meltdown. Guess that won't happen lol. I know for sure that I won't be buying any Intel CPU's in the near future, will be considering AMD next time.